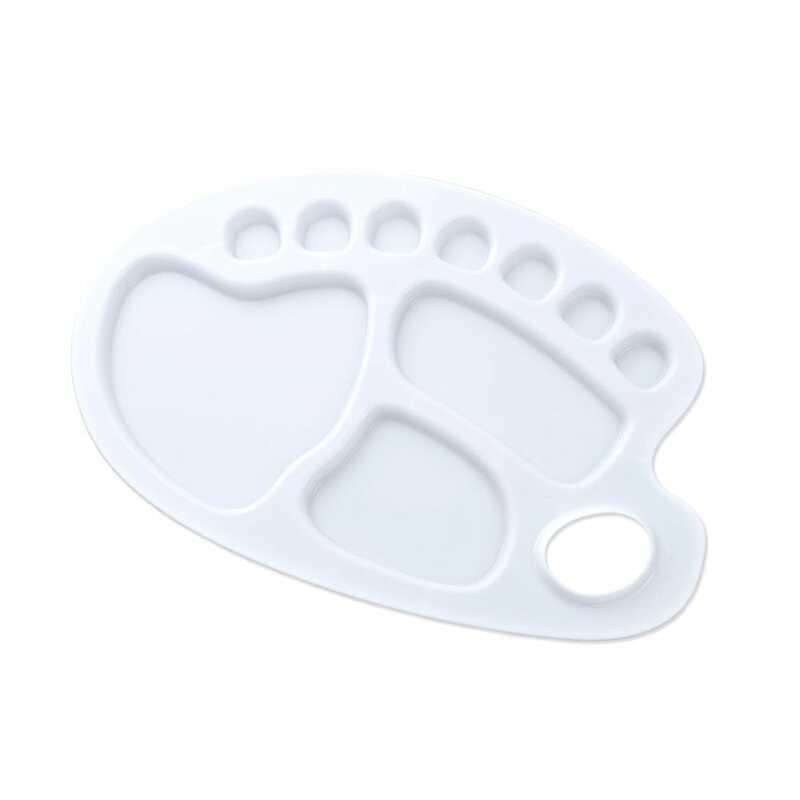 These plastic kidney shaped palettes are great value and can be used with all types of paint and other media. Showing 2 Jakar Palette Plastic Oval 10 Wells reviews. Average rating of Very Good. Would you like to write a review? Lots of space for colour mixing. It does the trick and is easy to wash off. It's great for use with inks - would recommend!